Wouldn’t you know it? It’s Wednesday. And you know what that means – it’s Google Apps Update Day! 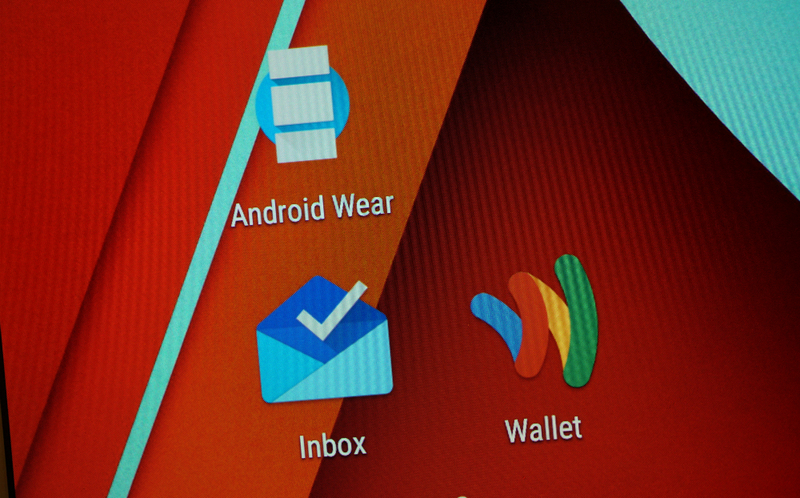 So far, app updates are available for Hangouts (available earlier this morning) Google Wallet, Inbox, and Android Wear. While today is not as hectic as last Wednesday in terms of updates, these improvements are certainly welcomed from Google. As for what’s new, Google has never been the best when it comes to updating changelogs, thanks to its own staged rollouts feature. Usually after a day or so, we will see updated logs in Google Play. However, from our own look inside each app, there does not appear to be too much new. Android Wear’s update is most likely fixes for the upcoming 5.0 update detailed here, but users should expect to see misc. minor bug fixes, layout tweaks, and things of that nature. You can follow the Play links below to see them on Google Play, or if they are still unavailable for you, we have provided APK download links as well. Update: According to the Wallet Google+ page, the update makes it easier to manage your gift cards and loyalty programs in one, centralized location.